Humans love Christmas! But do cats? Find out in this festive favourite about a best-loved family pet. Everyone knows that Christmas is coming. Everyone, that is, except Mog. No one has warned her about it, and she’s baffled by all the fuss. The house is full of noisy strangers, weird smells and strange spiky objects. And when she sees a tree walking around and talking, it’s the last straw! 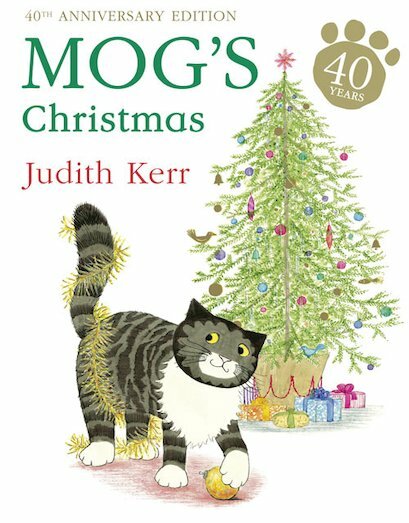 Mog rushes up to the roof to hide. Will she come back down in time for Christmas…?